﻿﻿Renewal 10 years from the filing date, and every 10 years thereafter. There is a 6 month grace period for payment of these renewal fees. In addition to the 10-yearly renewal, the Cayman Islands has a strict maintenance fee tax, due for payment in January of each year. Maintenance fees can be paid up until the 31st of March each year without a late fine, but failure to pay a maintenance fee by the 31st of March each year will result in the protected rights being held in abeyance until such time as the annual fee and the penalty fee have been paid. Use provisions Defaulting on the payment of the annual fees and penalties for a period longer than 12 months renders the mark vulnerable to cancellation by the Registrar. Types of Patent Re-registration of UK or EP(UK) patents. Priority Convention priority cannot be claimed. Duration Re-registration patents expire upon the expiration of their corresponding parent EP(UK) patent. Annuities Renewals are not due per se, but the Cayman Islands has a strict maintenance fee tax, due for payment in January of each year. DESIGN INFORMATION A new Design Rights Registration Law was passed on 16th November 2016. Under this new law, the reregistration of UK registered designs and Registered Community Designs in the Cayman Islands will afford the owner all the equivalent rights and remedies available to them in respect of that design right in the UK. Please refer to the recent articles in our "Latest IP Developments" section for further information. Duration Re-registration designs expire upon the expiration of their corresponding parent UK/Community design. Renewal fees are payable at the time of renewal of the corresponding UK design registration, every 5 years from the UK filing date. If an application for renewal is filed more than two months after the expiry date recorded in the Register, a penalty fee is payable. 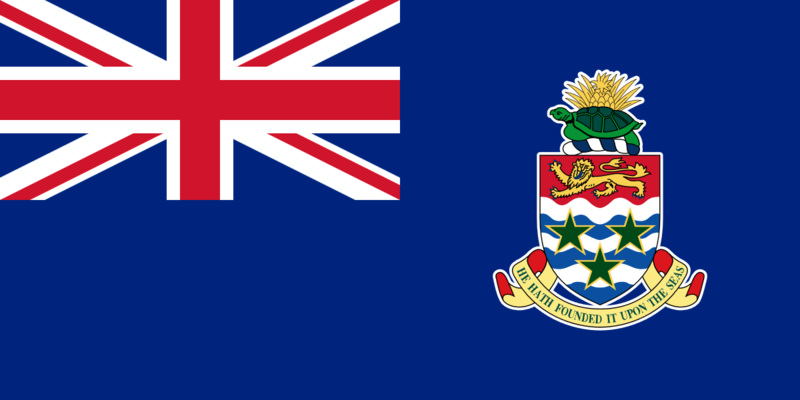 In addition, the Cayman Islands has a strict annual maintenance fee tax, due for payment in January of each year. Maintenance fees can be paid up until the 31st of March each year without a late fine, but failure to pay a maintenance fee by the 31st of March each year will result in the protected rights being held in abeyance until such time as the annual fee and the penalty fee have been paid. Default in the payment of the annual fees and penalties for more than twelve months renders the record of a design right liable to cancellation by the Registrar. A new Design Rights Bill 2019 was published in the Cayman Islands on 19th February 2019, which will replace the current Design Rights Registration Law 2016 once it comes into force. It is not yet known when this will occur. Further to our recent articles regarding IP legislation in the Cayman Islands, we understand that the Trade Marks Law 2016, the Design Rights Registration Law 2016 and the Patents and Trade Marks (Amendment) Law 2016 are expected to enter into force on 1 August 2017. The transitional provisions relating to cases filed under the current laws, and the fees for filing under the new laws, have yet to be determined. Further details will be reported once known.